<Real Estate Flyer Templates: Edit and Print! 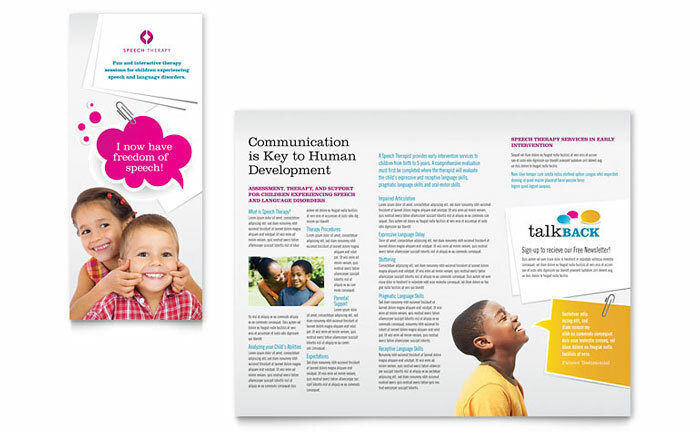 A company’s brochure is usually the most important part of its marketing communication toolkit. No matter how great the product or service or how polished the sales team, a brochure that communicates well what the company does and how well it does it may determine whether or not a potential customer will decide to buy. While being brief and to the point, the brochure must also provide enough information about the product or service while conveying the right feeling about the company and the people who run it. Use this brochure copywriting worksheet to help compose your copy. Whether you’re using a provocative statement or simply a title, your cover must give the reader a compelling reason to open the brochure and read on. Remember, most people will only give your brochure a brief glance. Unless the title is engaging by itself, making a quote, like “A book is a garden carried in the pocket”, will capture the imagination and make the reader want to read on. If you can use one large photo to tell the story, instead of several smaller ones, your message will be more impactful and easier to understand. One picture of happy people using your product may be all that is needed. Keeping the message simple doesn’t mean to let it be shallow. Your brochure should have substance. If you’re impassioned by your product or service, you will want your reader to learn about its benefits, how one would go about using it, and how others have benefited from using it in the past. Consider including testimonials to add a real-life touch. Include the following: your company’s address, your toll-free and local phone numbers, email address, fax number and website address, list branch locations, dealers, distributors, and sales representatives, give directions, including a map, if you’re hard to find. Provide shipping and service information. Warranty information and guarantees. If you plan to mail out your brochure in response to customer requests, you might want to accompany it with a personalized cover letter. Make sure the envelope gives the recipient a reason to open it by imprinting it with a statement like “Enclosed is the information you requested”. 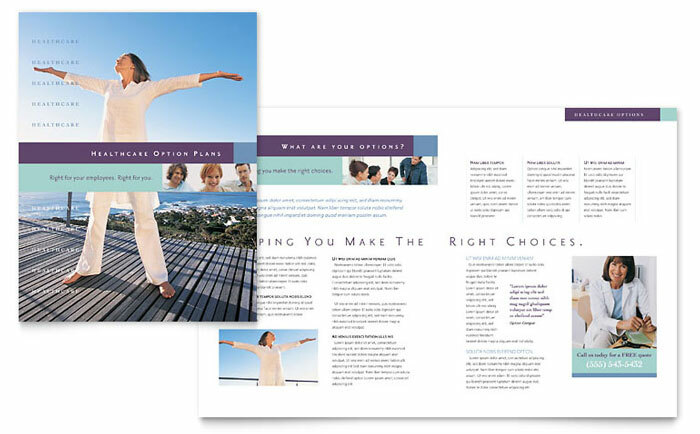 StockLayouts offers hundreds of affordably-priced pre-designed brochure layouts that you can quickly download and customize to suit your needs. 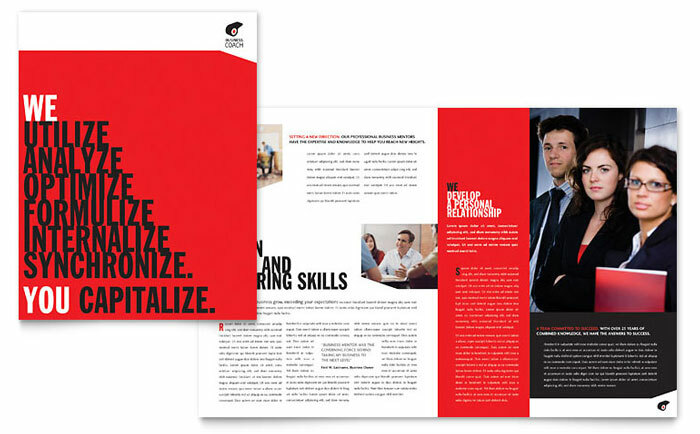 Download a free brochure template from StockLayouts to see how they work. Thanks for the tips, but it would be nice to see some an actual layout with content. Sometimes, I get stuck on ideas on not what to write, but how to include it on the brochure.